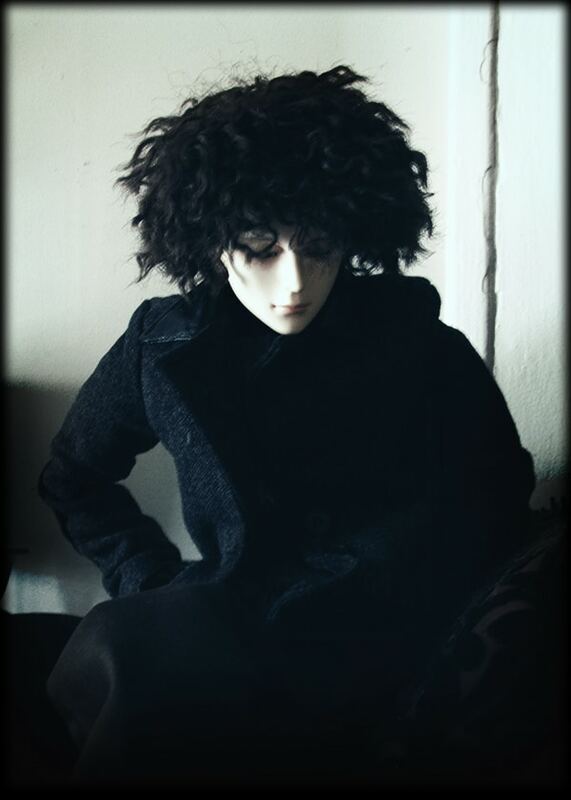 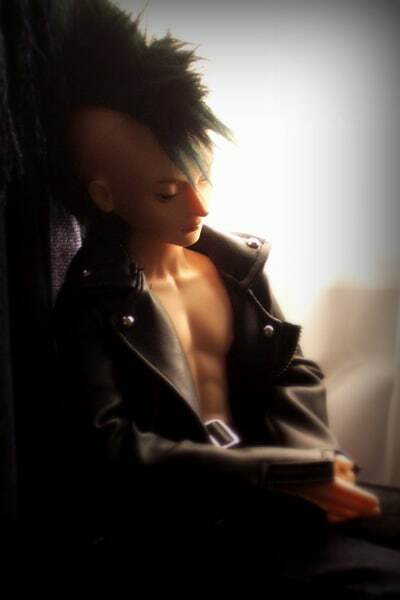 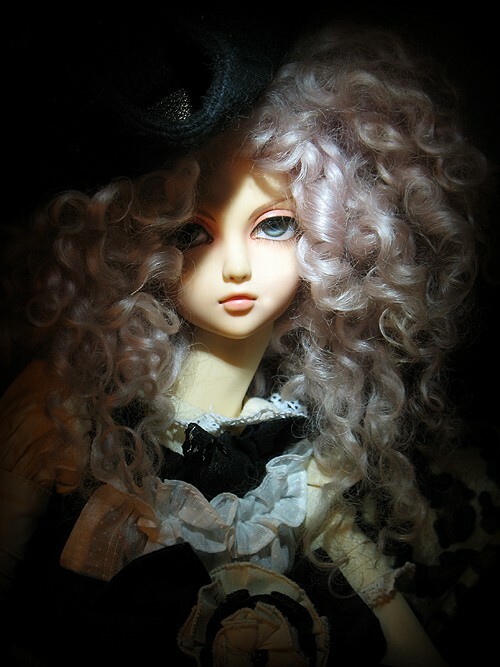 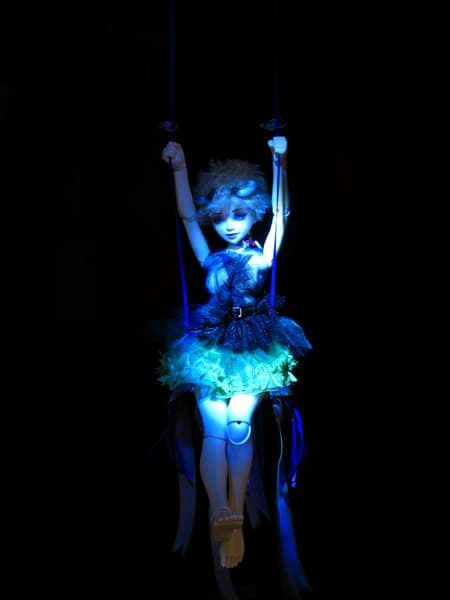 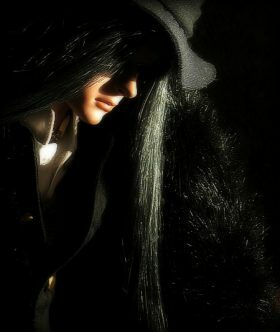 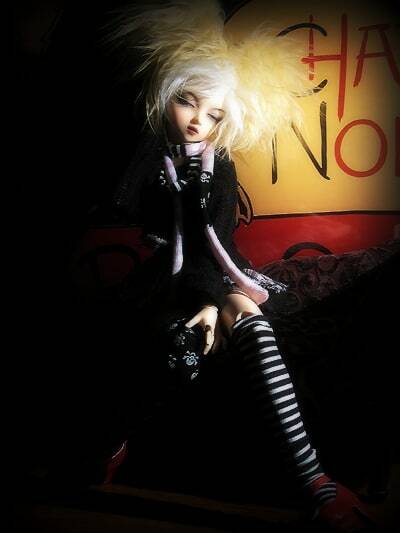 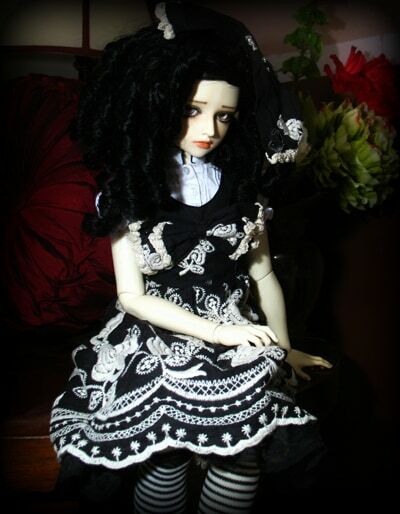 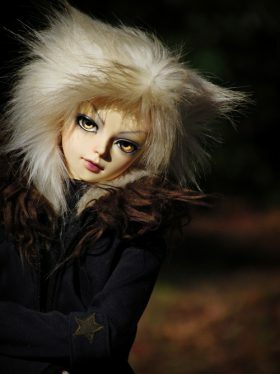 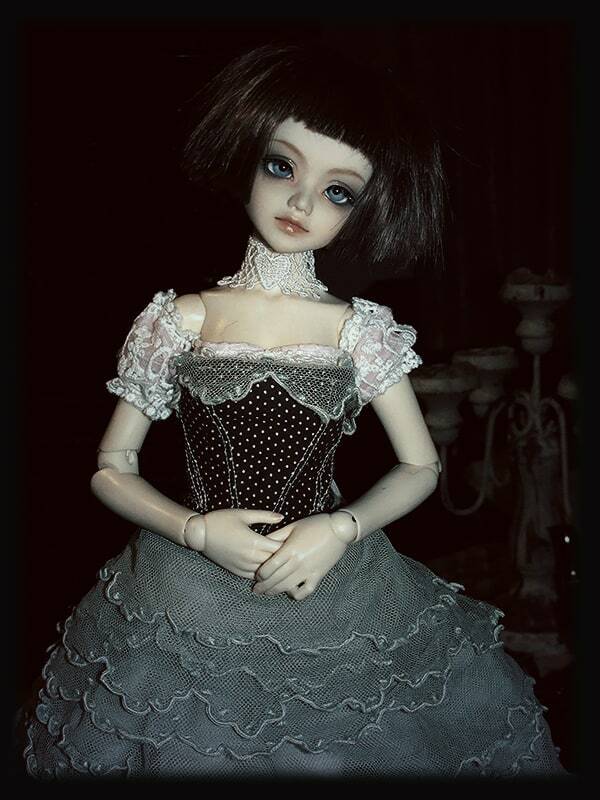 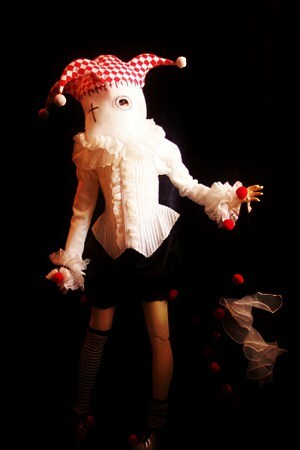 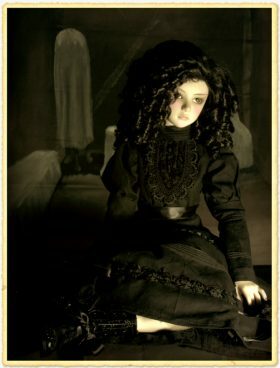 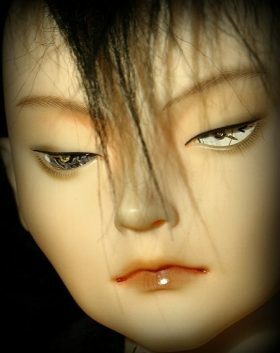 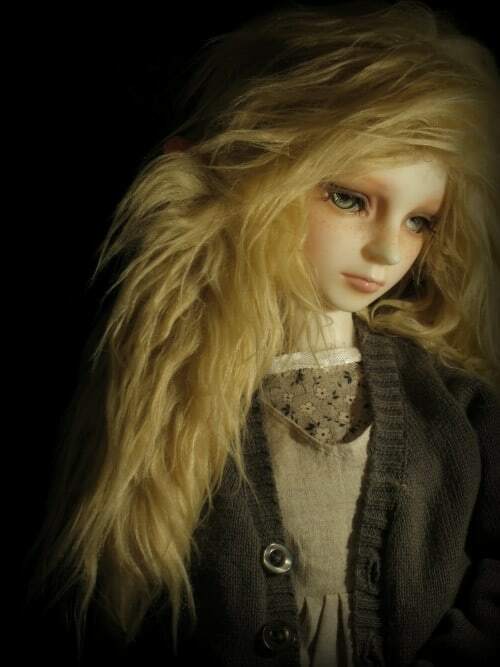 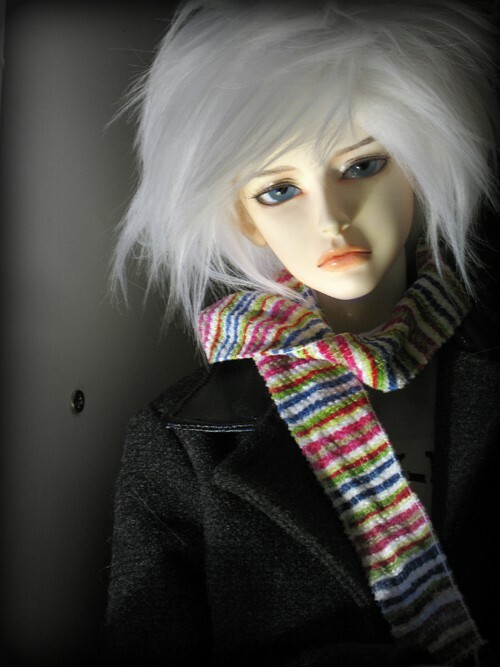 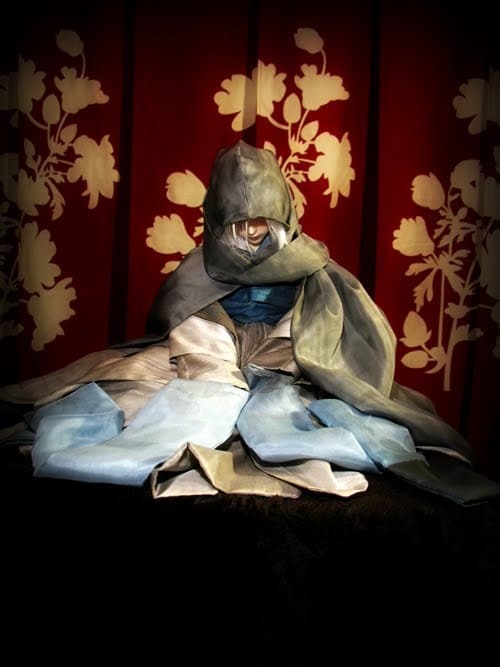 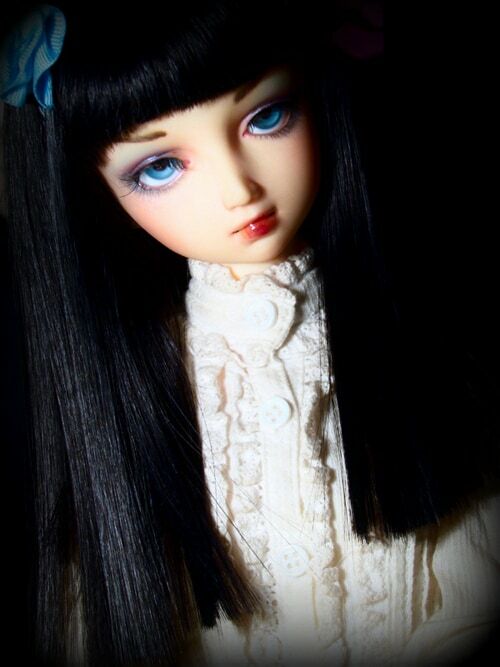 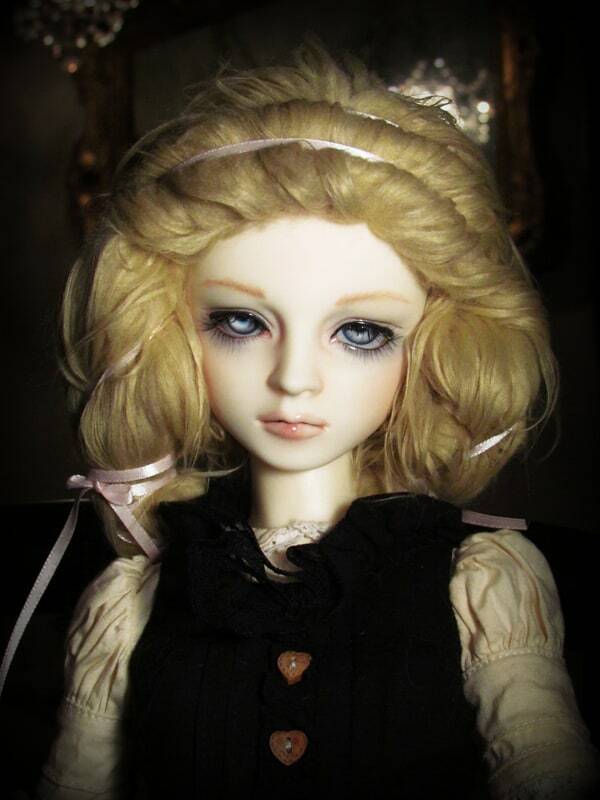 Here are some of my favorite photos of BJDs I’ve owned. Many dolls have come and gone since I found the hobby in 2005, but some still remain, some new ones may arrive, and with any luck, some departed faces will return. 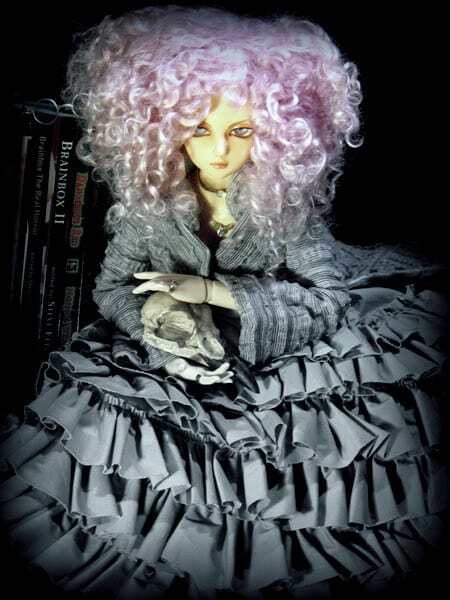 The photos’ expanded views note which dolls I’ve painted, what sculpt each doll is, and what other artists’ work I’ve been fortunate enough to own. 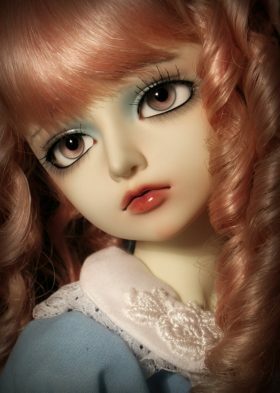 Anninka - CP Miyu, Luts faceup. 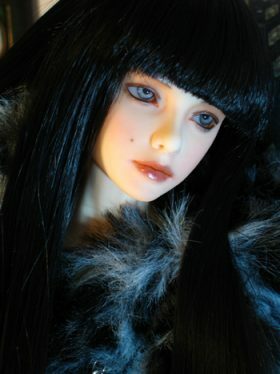 The Oracle - Migidoll Miho, my faceup. 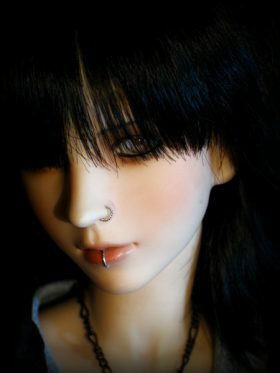 Deb! 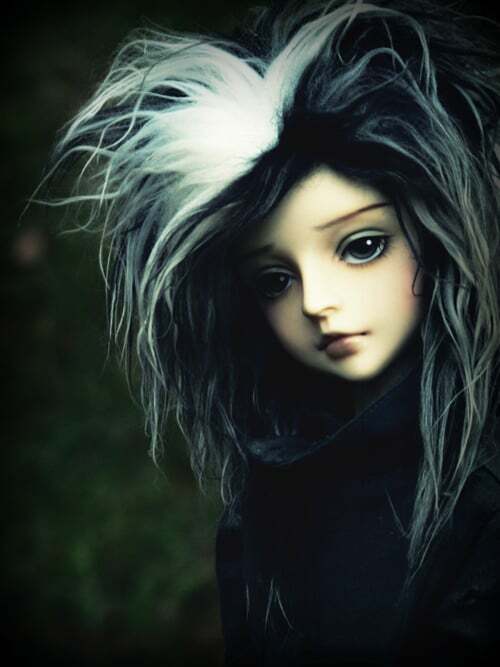 I was just thinking about you the other day! Thanks so much for the compliments on my dolls, and for getting my book, too – I hadn’t known you grabbed a copy! I’d love to take a gander at your doll collection. 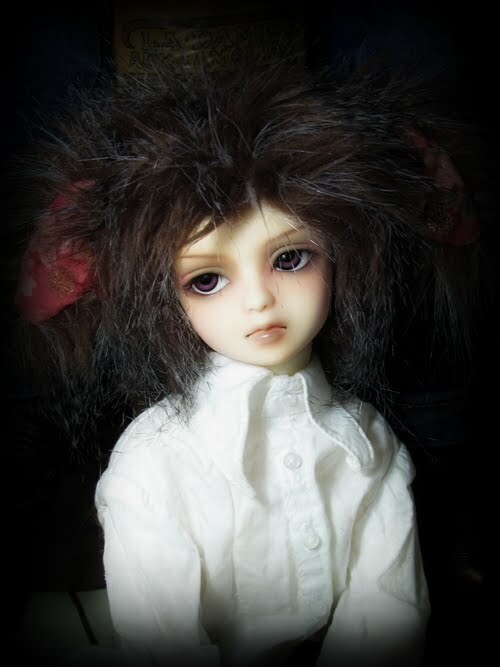 I’m really clumsy and have big dogs, etc, so keeping nice, resilient resin BJDs cause me less stress than owning antiques, but I love to look at them. 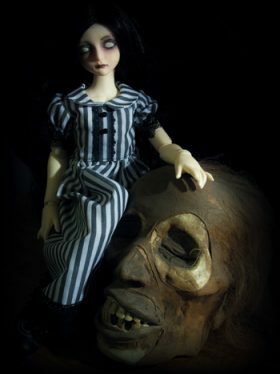 And I’ve GOT to see your undead doll. 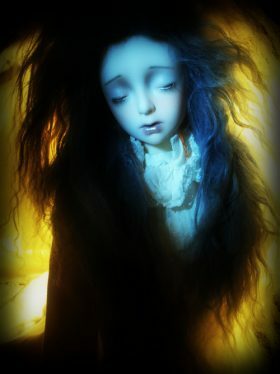 Sometimes I really miss having fish. It was a fun hobby full of interesting people, and the fish themselves were a delight – but they were also a humongous money/time/labor sink and I remind myself of that whenever I get tempted. But I miss the beautiful fish. So nice to hear from you! 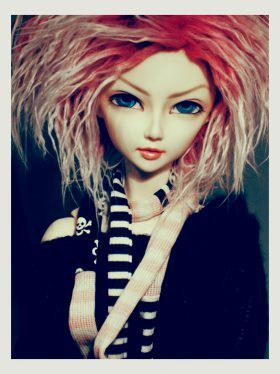 Thanks for saying hello, and I hope you’re well!